Over 500 fixed penalty points have been issued since the works began. A new traffic management operation was put in place on the M7 between Junctions 8 and 11 from the early hours of Monday 26 November. Two GoSafe Vans have been put into operation there while roadworks continue on the motorway, but since the works began on Monday morning, over 500 fixed penalty points have been assigned to motorists. Of those, 32 drivers have been prosecuted for dangerous driving, with some drivers caught out with high speeds, poor lane discipline, or in some cases, vehicles breaking through crash barriers. Since the operation was put into effect on Monday morning, over 100 drivers were found to have broken the speed limit of 60kph. The operation is a renewed effort to keep both drivers and those carrying out works on the route safe, as while there has been no loss of life yet, there has been a number of very serious incidents. "We would like to thank all of those who have heeded our warnings in advance of this latest operation," McCarthy said. 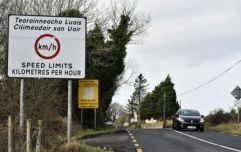 "It is, however, very disappointing that so many motorists have been detected breaking the limit on the first day of this augmented speed enforcement campaign. 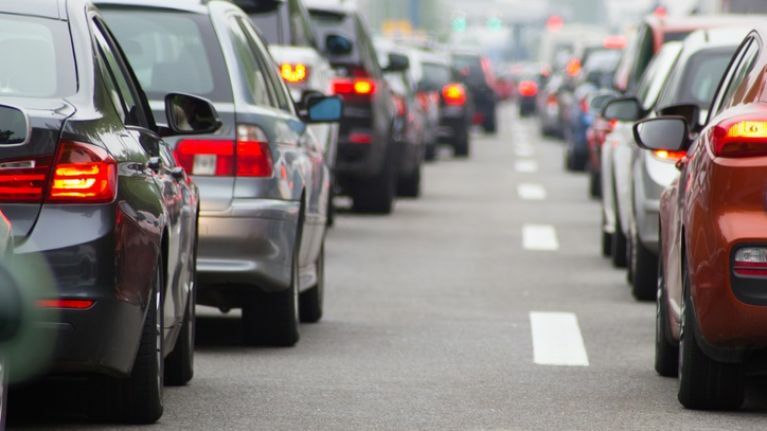 The aim of this operation is to keep motorists and construction staff safe while works continue and keep traffic moving and prevent unnecessary delays on the route."